The Expendables 4 Is Coming! 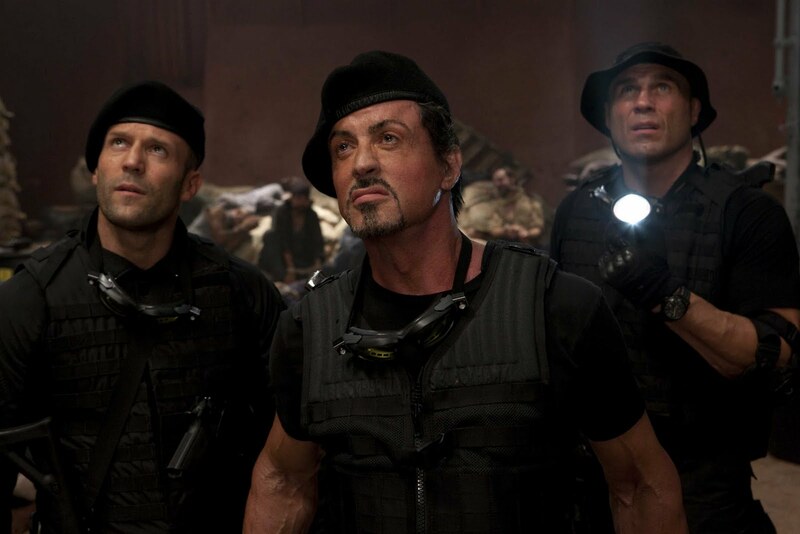 Armed with a PG-13 rating to make it appeal to a wider audience,The Expendables 3 actually was the lowest performing of the series (at $206 million worldwide), hinting that Sly and the rest of his raging action star buddies would be hanging up the guns once and for all. 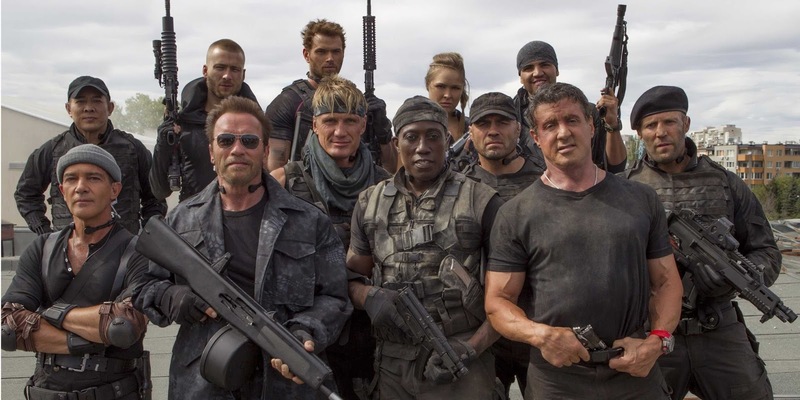 But that doesn’t seem to be the case, with Variety revealing that The Expendables 4 will go into production next year, eyeing a 2017 release. With a budget set at $100 million (the biggest for the series to date), there is no word on a director or cast, but the all star action star trend of the previous instalments is expected to continue. The announcement comes on the heels of a series of deals between production companies Nu Image/Millenium and SP International pictures, which covers equity investments for both The Expendables 4 and Antonio Banderas’ upcoming Security as well Chinese distribution for both films. With The Expendables 3 performing better in China and other international markets than stateside, it does make sense to secure Chinese backing this time round. Especially with the budget they’re pumping into it. The PG-13 rating (12A on this side of the pond) really did hurt The Expendables 3, with the series garnering fans due to it harkening back to action movies of the 80’s, where the action was over the top and the blood flowed freely. Neutering the franchise just turned the third movie into a generic actioneer that in another day and age would go straight to video. Hopefully, The Expendables 4 will go back to the series’ roots and bring back the R Rating. 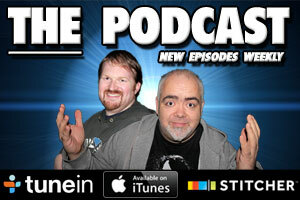 The Movie Bit: The Expendables 4 Is Coming!